Reduce network performance degradation, storage consumption and administrative costs caused by the mass recall of archived files by Macs. Certified to work with Symantec and Commvault file system archiving solutions. This happens because when Mac computers are used to browse files, they commonly cause all archived files to be unintentionally brought online, consuming valuable server storage space and negating the advantages of file archiving. Until now, mixed Mac / Windows file server archiving deployments were simply not an option -- which may have stopped you from deploying a file archiving solution all together. With ArchiveConnect, Mac users can browse archived files without triggering unintended mass recalls of offline files. 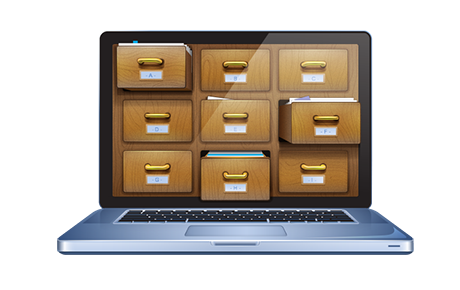 ArchiveConnect is the perfect solution for deploying a file system archiving solution in a mixed Mac / Windows environment. If you've got a mixed [Mac and Windows] environment, you need Acronis ExtremeZ-IP and Acronis ArchiveConnect, there's simply no other alternative. Thanks to Acronis ArchiveConnect's full support of Commvault, we've been able to archive 90% of the data on our network and save a bundle in disk storage.